The Elektra is a sixteen story concrete high-rise built in 1949. It is known as one of the most fashionable places to live because of its location, design and amenities. The building was extensively remodeled in the mid-1990s prior to being converted to condominiums. 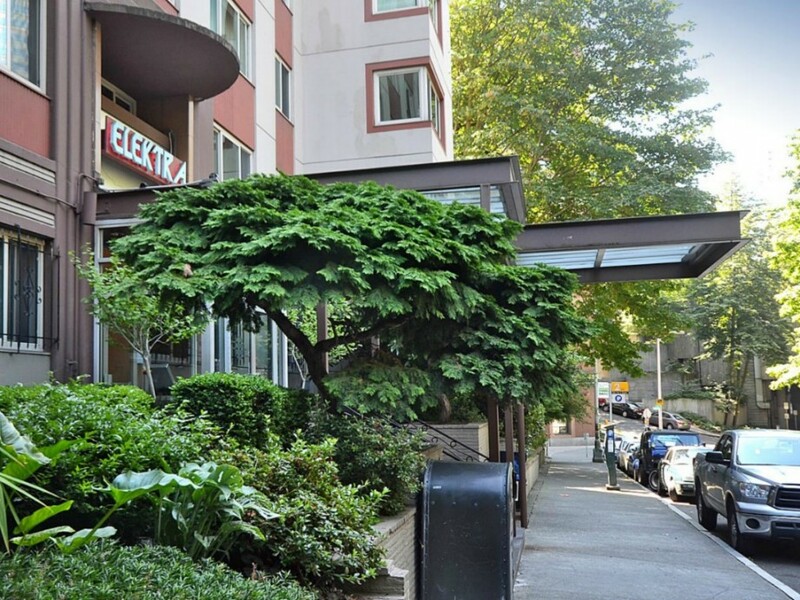 The Elektra remains both an affordable and excellent place to live. 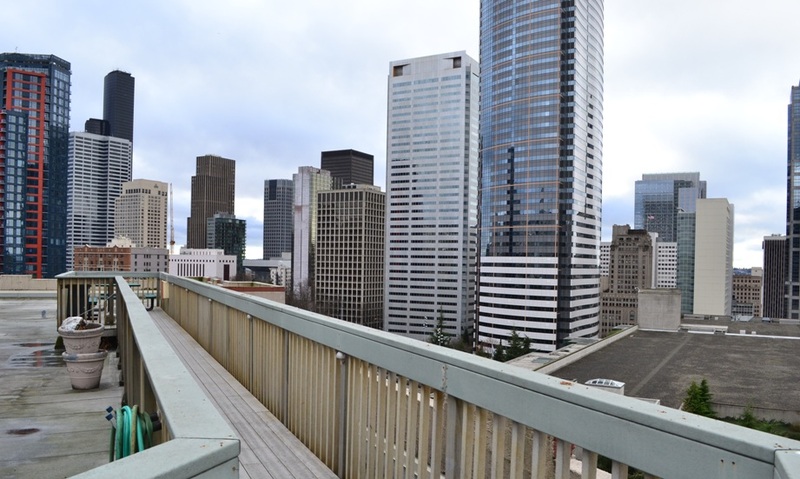 Located between Downtown, Capitol Hill and First Hill there is much to do within walking distance. 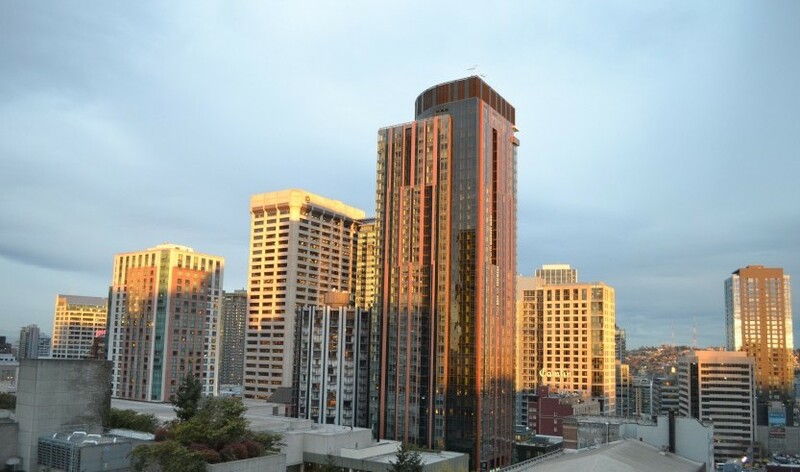 Walk through the Pike/Pine corridor to get to Broadway or walk through downtown to shop at Pike Place Market. The Paramount is only a few blocks away as are numerous restaurants and theaters. Freeway Park is just across the street. 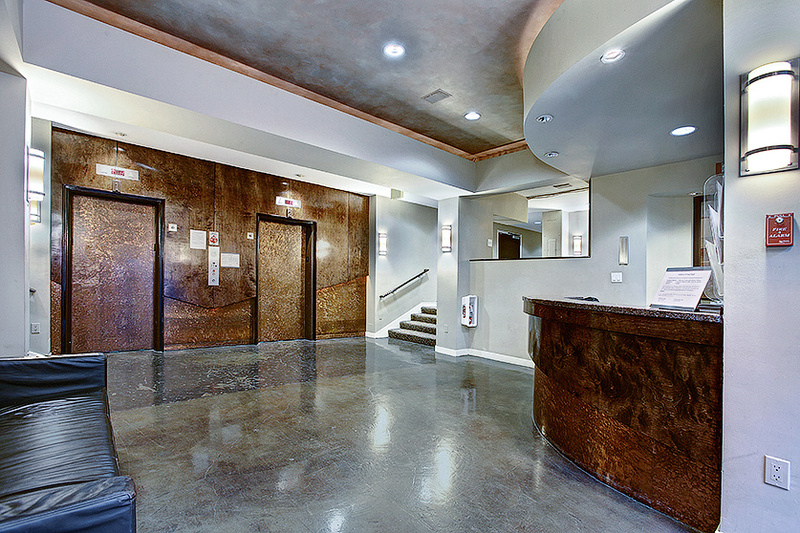 Your homeowner dues include secured entrance, heat, cable, water, sewer, garbage, on-site building maintenance and a professional management fee as well as access to the rooftop decks, rec room, and guest suite. The Front Desk will be Closed for Christmas.